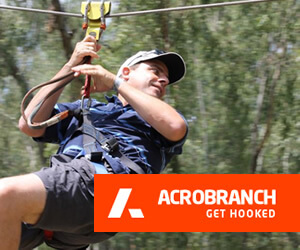 At Acrobranch there’s nothing we like better than receiving a glowing review. 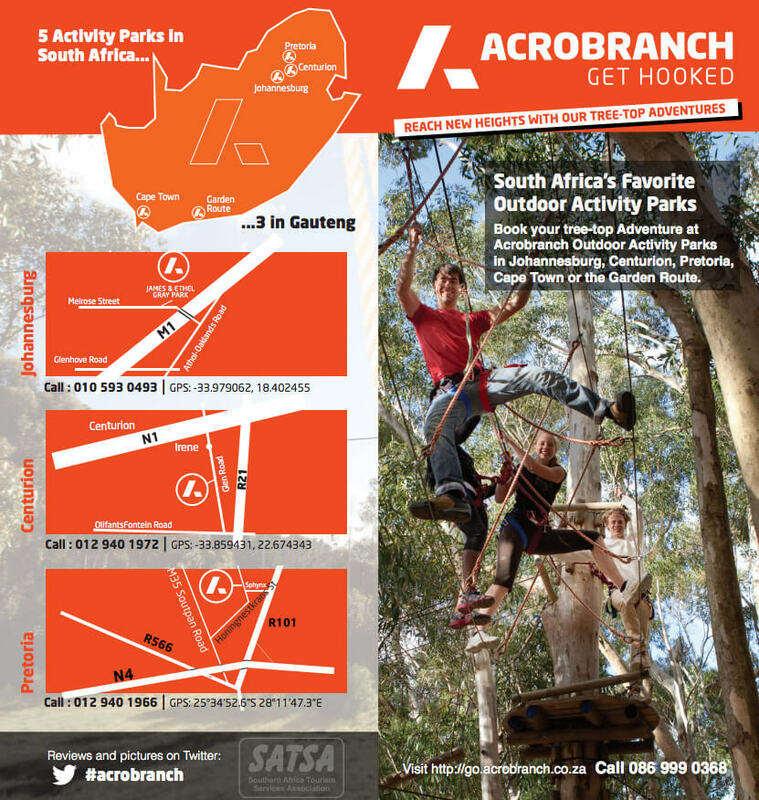 Here’s a page to make it easy for media people to find all the information, facts, reviews and comments they need to write about Acrobranch. 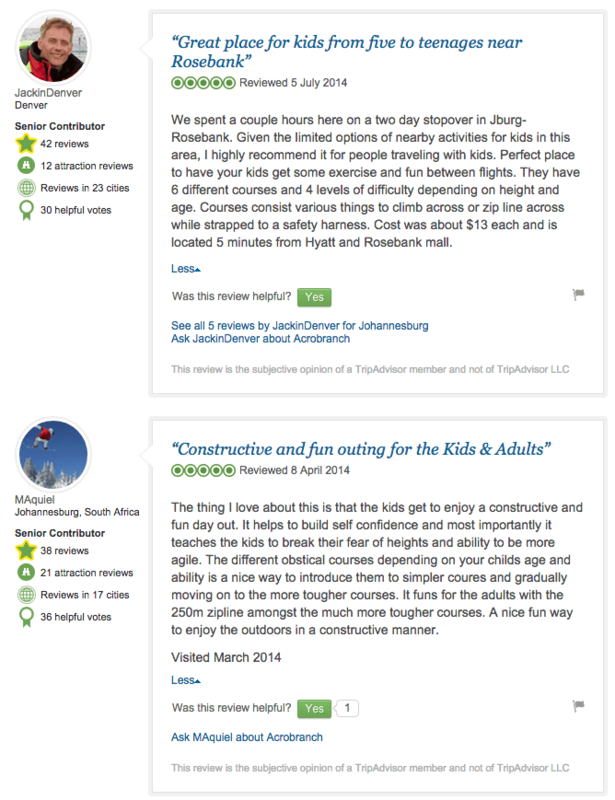 We search the internet and media regularly and upload blogs and articles as we find them. 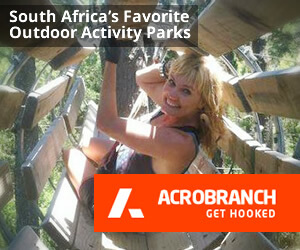 If you’d like to include Acrobranch in an article or blog we’d be happy to chat to you. 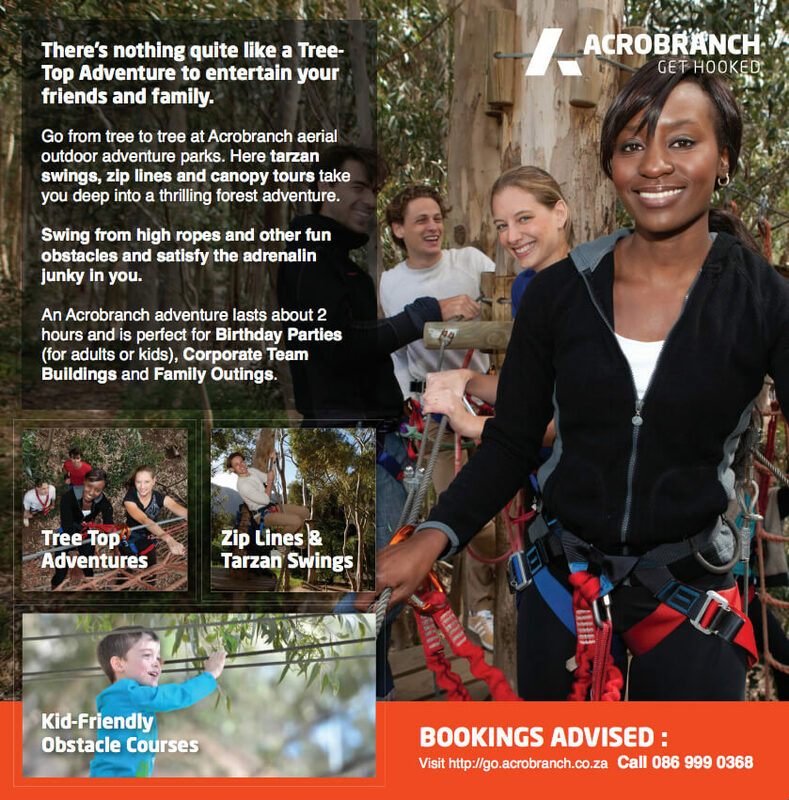 Please see our Facebook Page for extra information or contact us here. 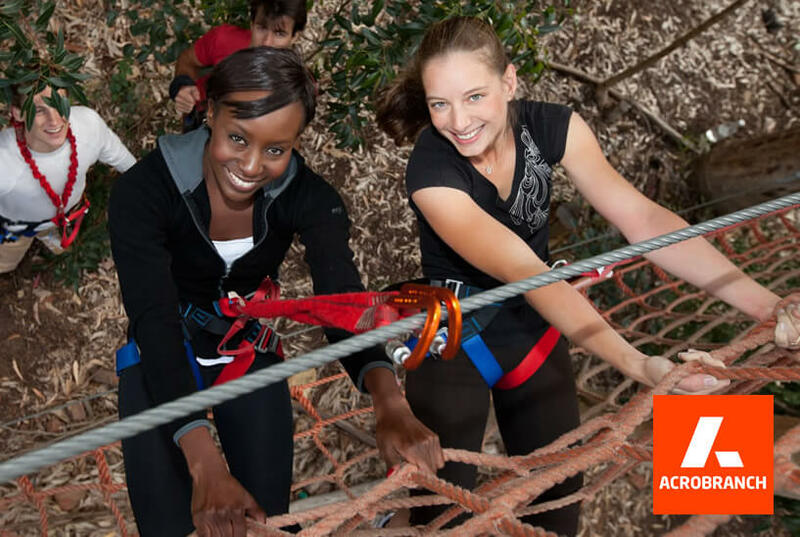 We’re proud of our excellent tripadvisor reviews for each of our Outdoor Activity Parks. 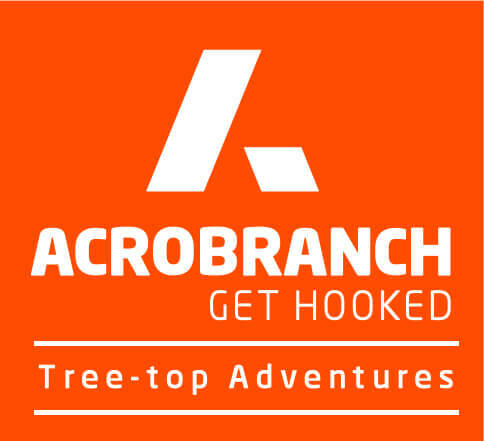 Take some time to read about other people’s experience and comments, and if you had a great time at Acrobranch, please rate us!